October 31 is Reformation Day! As a way to celebrate the Reformation, it takes place on the anniversary of when Martin Luther nailed the 95 Theses on the Wittenberg Door on the same day in 1517. I've put together a round up of resources and activities for kids to celebrate this special day. 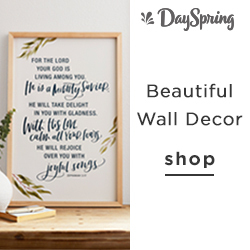 Whether you only have little kids, home school, or just want to add some fun (or even new traditions) to your home, I hope you find something helpful here. I opened a lot of tabs to find and share only the best resources - many of the things I found on Pinterest were no longer available or really misleading! Some links in this post are affiliate links. You can read our full disclosure policy here. If you've been around this site before, you know I love children's books. So, I would obviously start here! Grab one or two of these - put them in a basket (with maybe a few others you already have) and then read them at meals, snacks, whenever! 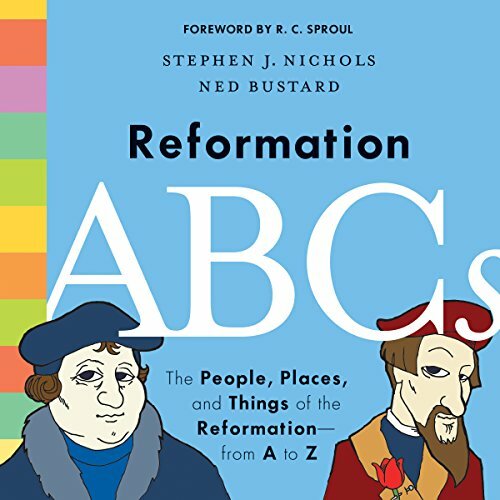 Reformation ABCs: The People, Places, and Things of the Reformation―from A to Z by Stephen J. Nichols (pictured above) - From the Publisher, "Reformation ABCs is a fun way for kids to learn about the places, things, events, people, books, and ideas that shaped this pivotal time in church history. 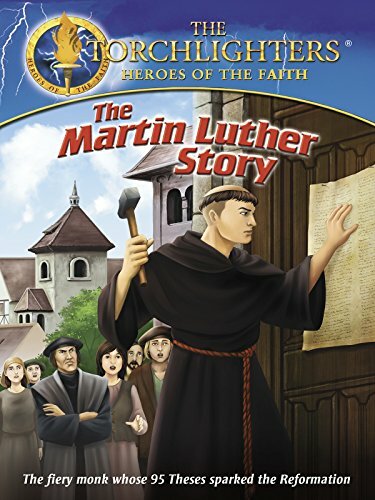 Through whimsical illustrations and engaging storytelling, this book teaches kids that even though the Reformation occurred five hundred years ago, it isn't just about people and places in the past. 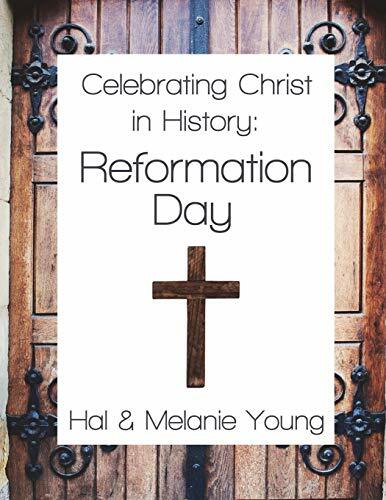 The Reformers' fight to reclaim the gospel is still relevant today." Even though the title has "ABC's" in it - this isn't a simple book - to be an independent reader, I would say your child should probably be reading at a third grade level. However, all my kids (2, 4, and 6) really enjoy when I read it. It is extremely well done and I've learned things too! It's an easy way to learn church history. We really like this book at our house! 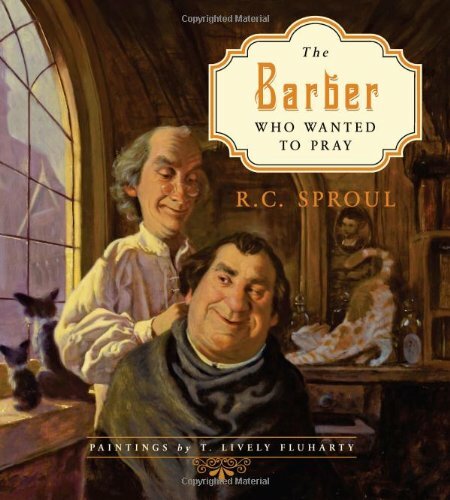 The Barber Who Wanted to Pray by R. C. Sproul - From the Publisher, "Master Peter is a barber well known to all in his village. 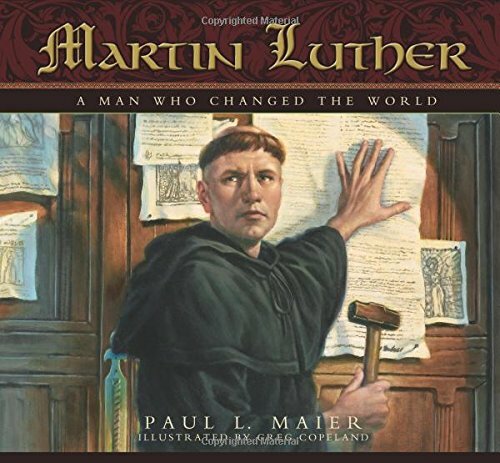 One day, when Martin Luther the Reformer walks into his shop, the barber musters up the courage to ask the outlawed monk how to pray. Dr. Luther responds by writing a letter to the barber (a letter that we know today as the book, A Simple Way to Pray!). The barber’s life is changed as he encounters a model for prayer by using the Lord’s Prayer, the Ten Commandments, and the Apostles’ Creed. R. C. Sproul’s beautifully illustrated story will engage children and help them learn to pray according to the Bible. 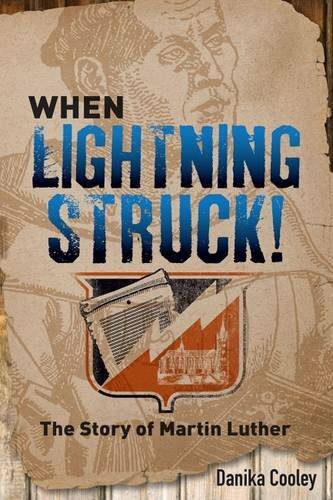 Dr. Sproul’s unique gift for explaining complex truths will make this a treasured book to be returned to time after time—a delight for both children and their parents!" 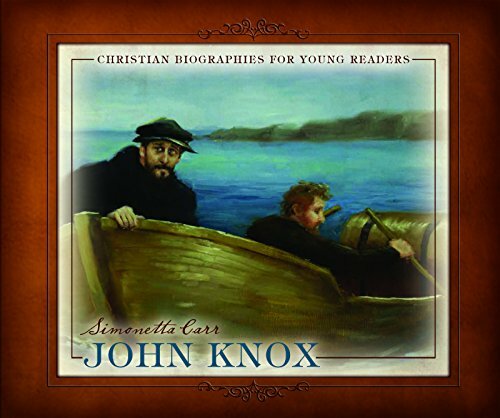 After your kids have learned a little about what Reformation Day is all about from at least one of the books above or from your own teaching, it would be great to incorporate some Bible verses and Catechism questions. 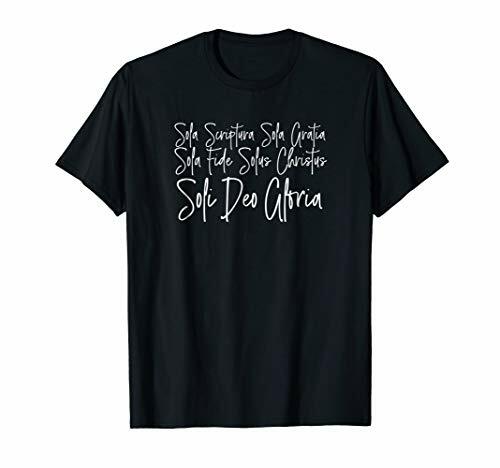 I've selected a few here that apply to the themes of the five "Solas" - Sola Scripture (Scripture alone), Sola Gratia (Grace alone), Sola Fide (Faith alone), Solus Christus (Christ alone), and Soli Deo Gloria (To God alone be glory). Q. 14. Where do you learn how to love and obey God? A. It is God's forgiving sinners, and treating them as if they had never sinned. A. It is God's making sinners holy in heart and conduct. 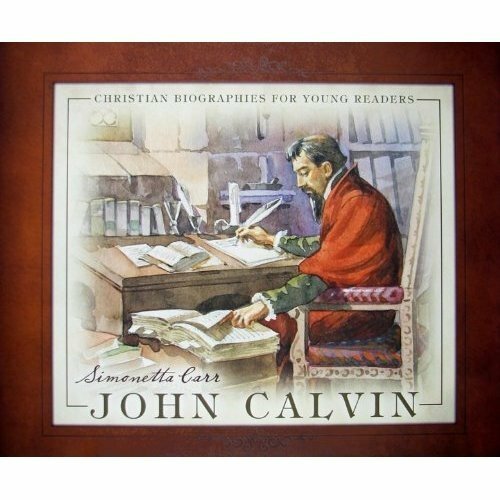 If you're new here, be sure to check out this page for all the best resources and links for the Children's Catechism. A. 1. Man's chief end is to glorify God, and to enjoy him for ever. A. 2. The word of God, which is contained in the scriptures of the Old and New Testaments, is the only rule to direct us how we may glorify and enjoy him. A. 86. Faith in Jesus Christ is a saving grace, whereby we receive and rest upon him alone for salvation, as he is offered to us in the gospel. For more on the Westminster Shorter Catechism, check this page. Torchlighters has a 34 minute annimated episode of Martin Luther's life. You can find it here on Amazon to rent, buy, or watch for free if you have Amazon Prime (or a free trial). You can also watch the same movie on JellyTelly! If you haven’t tried it before, you can get a free week trial (and watch this one for free!) by clicking here! To follow that up, you can go to their site here and gain access to materials to go with the episode - 6 different coloring sheets you could easilly make into a little book, a quiz, and three different online games. The Holiday Zone has a lot of great activities (crafts like making stained glass with provided templates, parchment with Bible verses, or even Lavender Sachets to ward off the Bubonic Plague; word searches, history on the hymn "A Mighty Fortress" by Martin Luther, and more). Depending on what you're looking for, this site is simple and easy to navigate, check it out here. For kids of all ages, The Mustard Seeds blog posted the party she did with her kids here - including their table decor, costumes, and two free pdf downloads like this coloring page of the Luther rose. 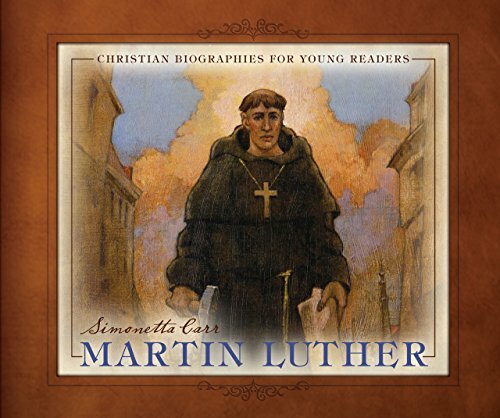 In Story of the World Volume 2 chapters 34 and 36 cover Martin Luther and the Reformation. The Activity Book for Volume 2 contain maps, coloring pages, and activities for those chapters. Volume 2 usually covers a whole year of History, but you could pull out these chapters just for Reformation Day if you can borrow them from a friend or plan on using them in the future. We love the audio version too. There is a nice printable coloring page of Martin Luther here from Hello Kids. The In All You Do blog took pictures of Martin Luther and his wife Katherine von Bora and glued them on cardboard to make puzzles for toddlers. The pictures for you to print to make your own puzzle are here. For elementary and middle school age kids, The Notebooking Fairy has some simple notebooking pages (and a few pages of copywork for writing out the simple 5 Solas) here to download for free. 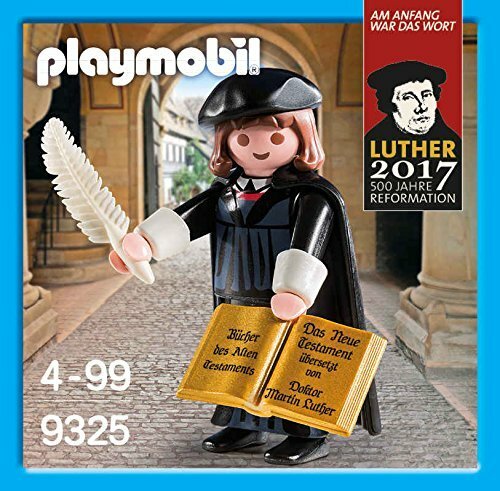 My kids love new t-shirts and toys (I mean, a Martin Luther to hang out with our Legos, how amazing is that?) and if they can help them remember something or incorporate them into our study, even better! I’ve created some fun Reformation Day T-Shirts you might want to grab for you and your family members to have for your celebration! 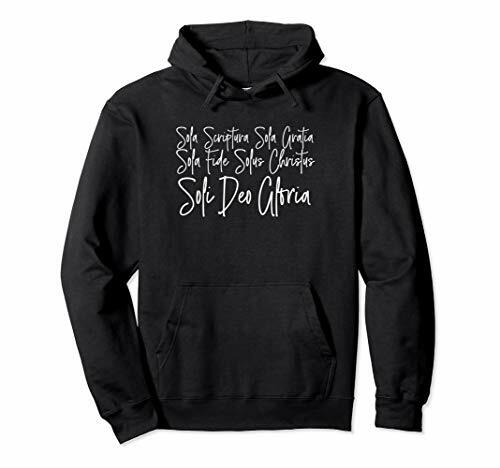 All are available in a variety of colors and in Men’s, Women’s, and Children’s sizing options as well! This post was originally published on September 14, 2017 and included a giveaway of the book Reformation ABCs: The People, Places, and Things of the Reformation―from A to Z by Stephen J. Nichols. Sarah T. won! I then updated it for 2018 on September 12, 2018 to verify all the links were still working and add some new things! We held another giveaway which you can read about here - but it only lasted a few days and Mallory F. won! If you want to make sure you’re in the loop for the next giveaway we do, be sure you’re following on Instagram, Facebook, and are on the email list! As October gets closer, be sure to check out this fun post for a good Halloween-alternative song that my kids love!